I love seeing this great learning by your students Mrs. Wideen! 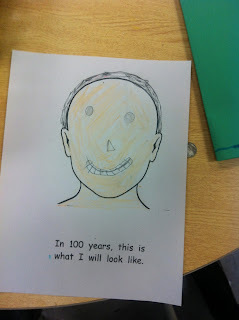 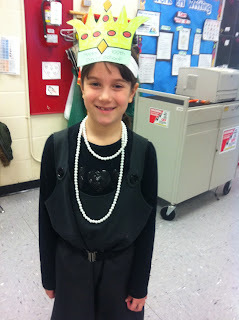 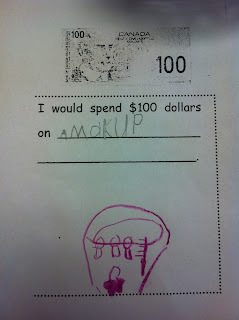 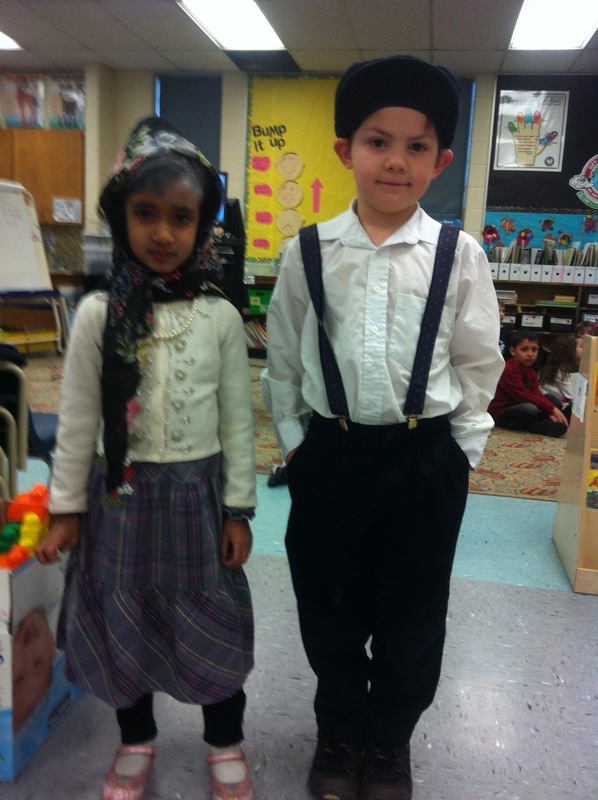 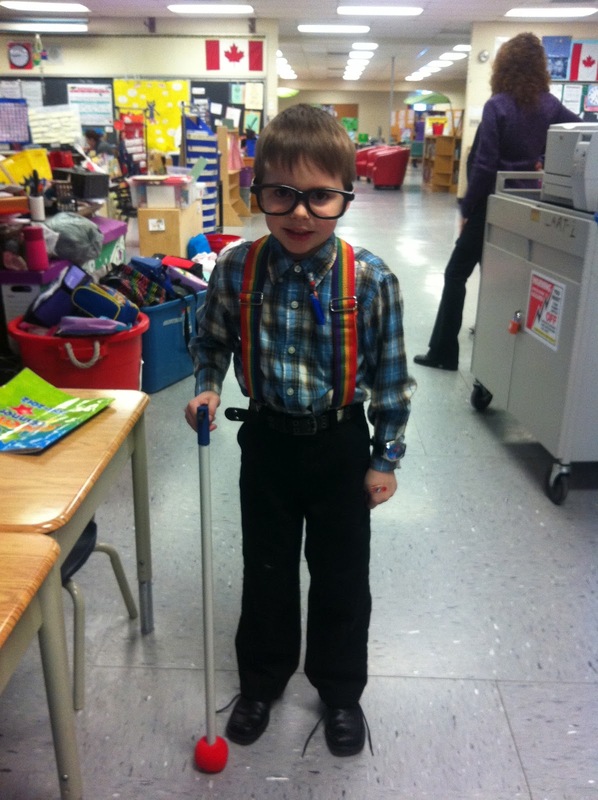 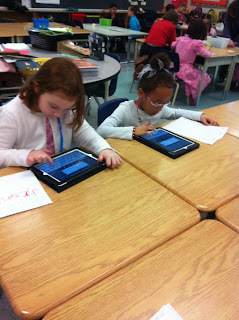 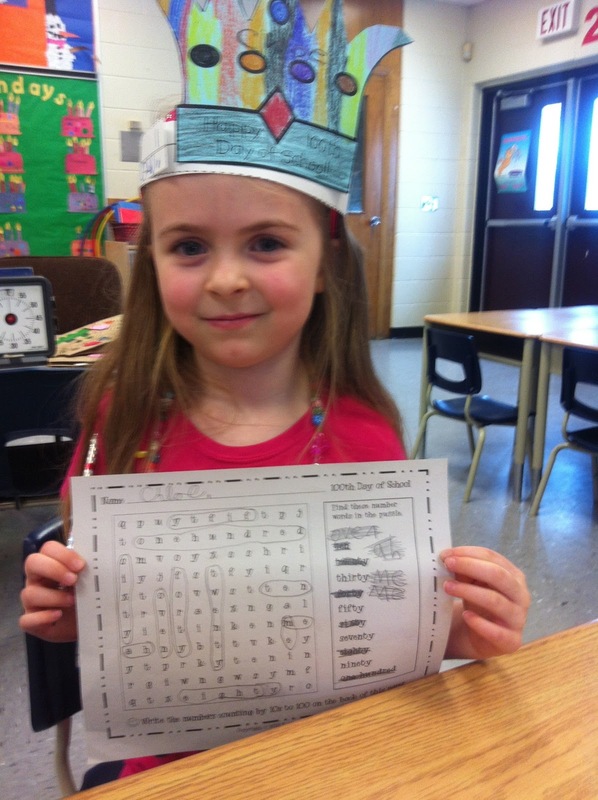 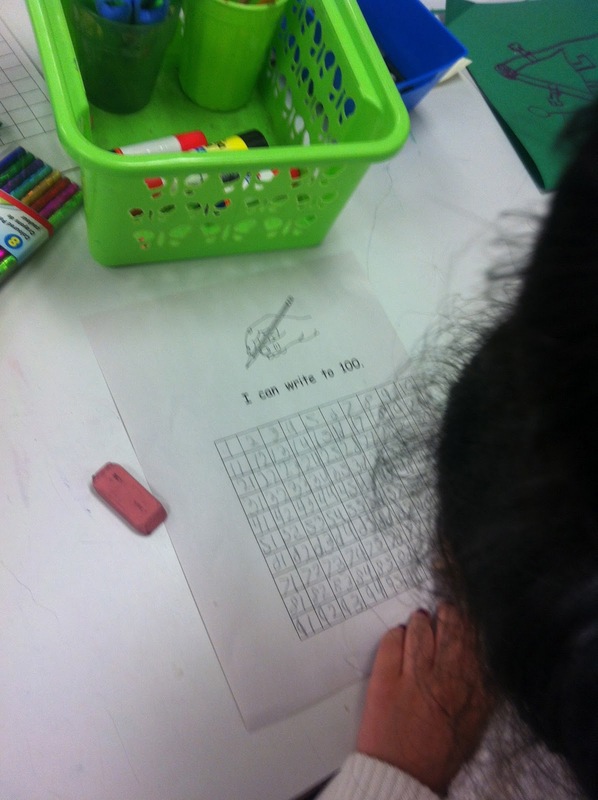 My grade one students also did some fantastic learning for our 100th day of school. 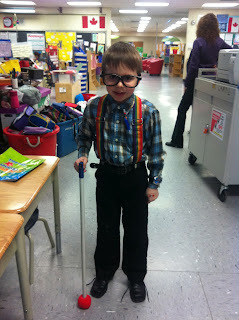 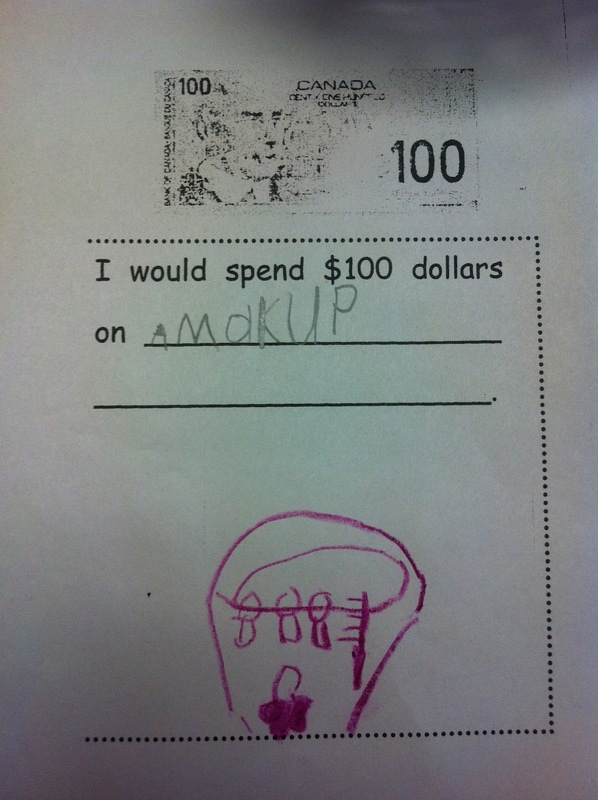 I think I might have to show my class your class blog. They love to meet new children from around the world. Thanks for sharing your learning with us. 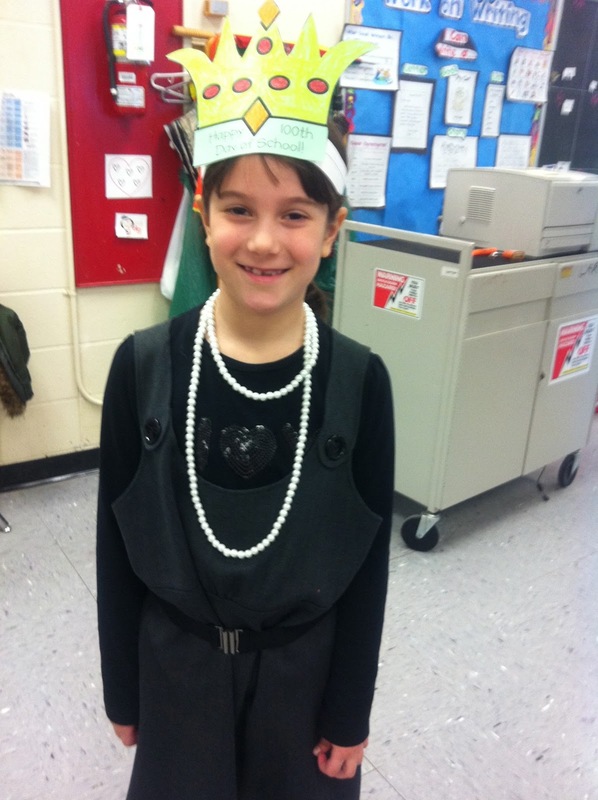 Ms. Lirenman, Grade One Teacher, Surrey, BC, Canada.